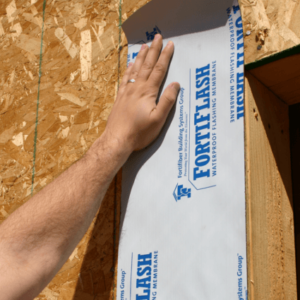 Fortifiber | Salmon Bay Sand & Gravel Co. 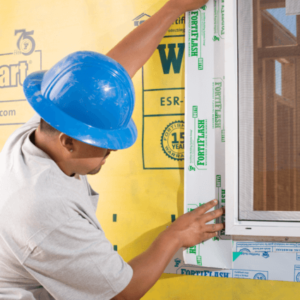 Flexible flashing products developed by the Fortifiber Building Systems Group have set the industry standard for materials that effectively protect windows, doors and other areas of penetration from water intrusion into wall systems. 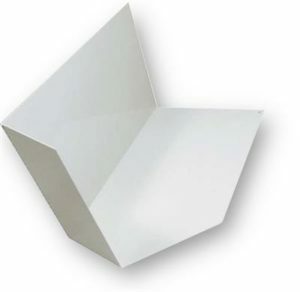 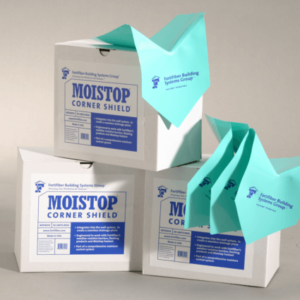 They form an integral element in our complete Moisture Control System for walls. 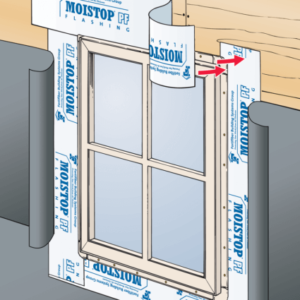 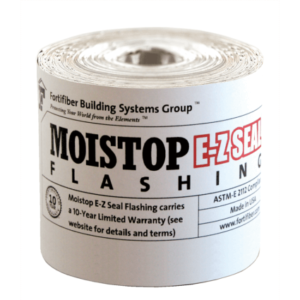 Salmon Bay distributes Fortifiber’s Moistop E-Z Seal, Moistop neXT, Moistop PF and Fortiflash product lines.